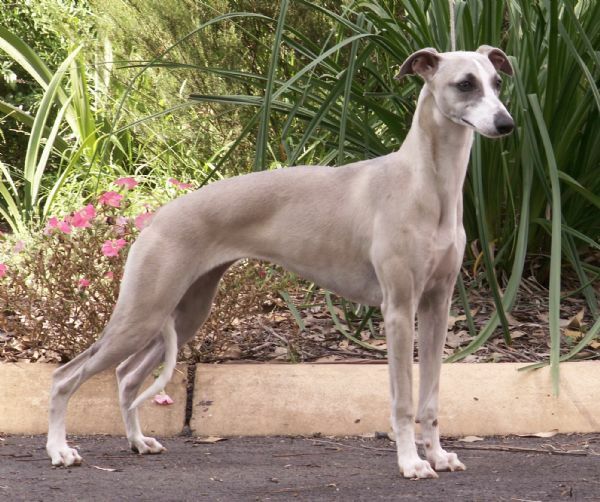 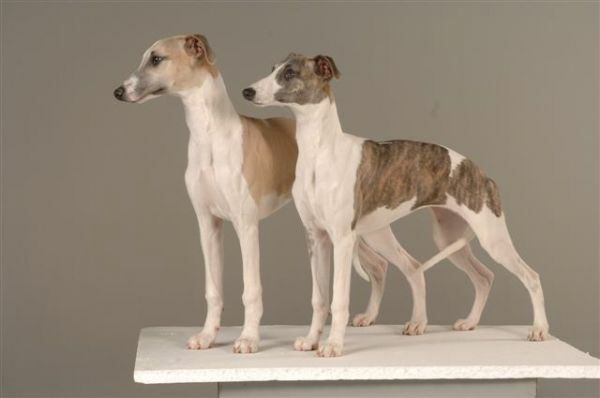 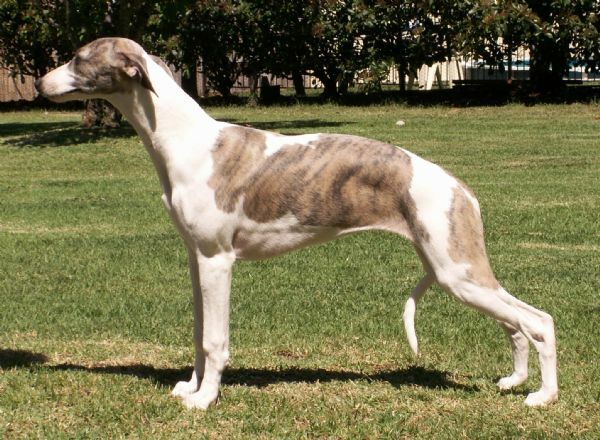 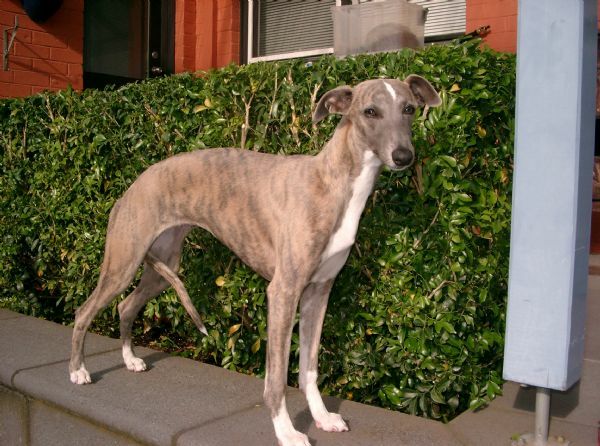 Whippets come in ALL colours with or without white and with or without brindle markings but regardless of colour, they are all gorgeous. 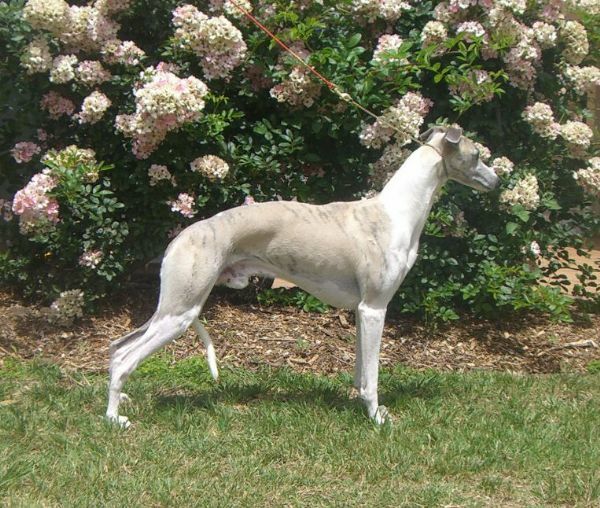 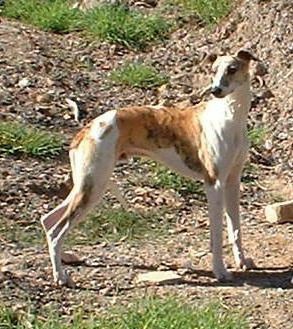 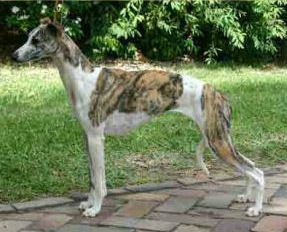 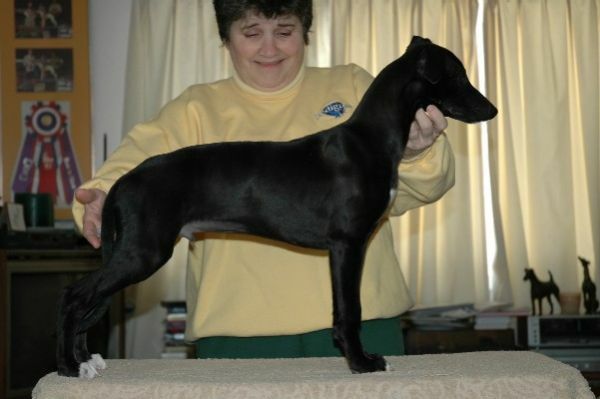 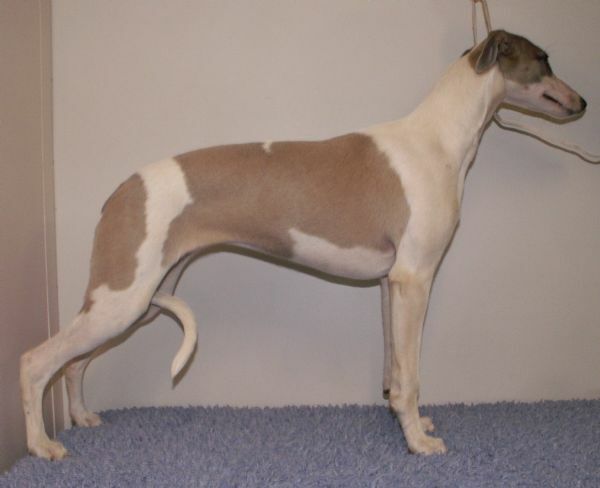 Breeders are interested in temperament and breeding a correct-sized, shapey dog according to the standard, and colour is not important. 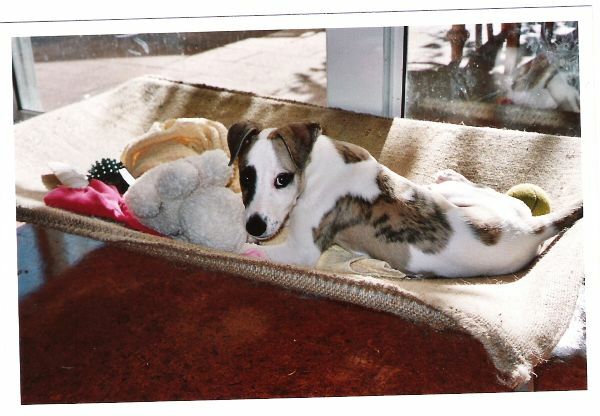 So please understand that it is very difficult to ring up and order a puppy with a specific colour and markings.